The Bronze award is offered to 13s and the Silver to 14s. Both awards have 4 sections: Volunteering, Skills, Physical and Expedition. Gold is completed during Sixth Form, where the award has the additional ‘Residential’ section. Finding an appropriate activity and completing it in the chosen time is an essential requirement. In many ways, the sections are straightforward. For example, a student may take guitar lessons (skill), play extra-curricular football (physical) and volunteer on a Saturday morning for a local charity shop (volunteering). However, pupils can sometimes struggle to find an activity that works. 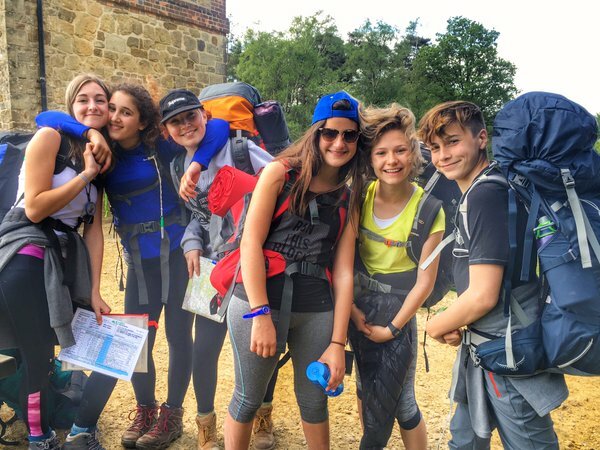 It is therefore important that pupils are aware of the requirements of the DofE award before signing up and seek support with choosing their activities. Please note that whilst there are many volunteering opportunities available at the Harrodian, these are limited. We cannot guarantee a volunteering place for every DofE participant. 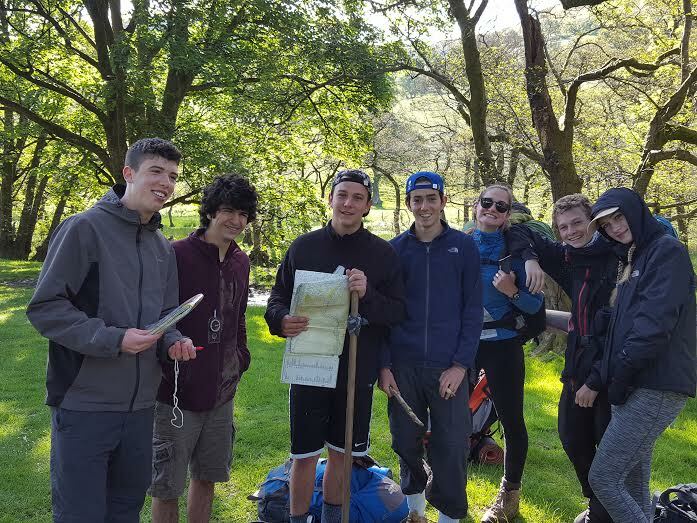 A chance for pupils to prove themselves in the outdoors, expeditions are one of the highlights of the DofE programme. 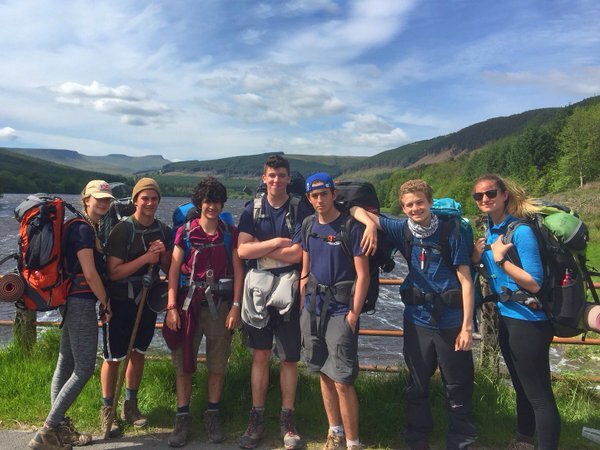 In 2018, pupils hiked and camped in the North Downs, the New Forest, East Sussex, the Brecon Beacons and Snowdonia. 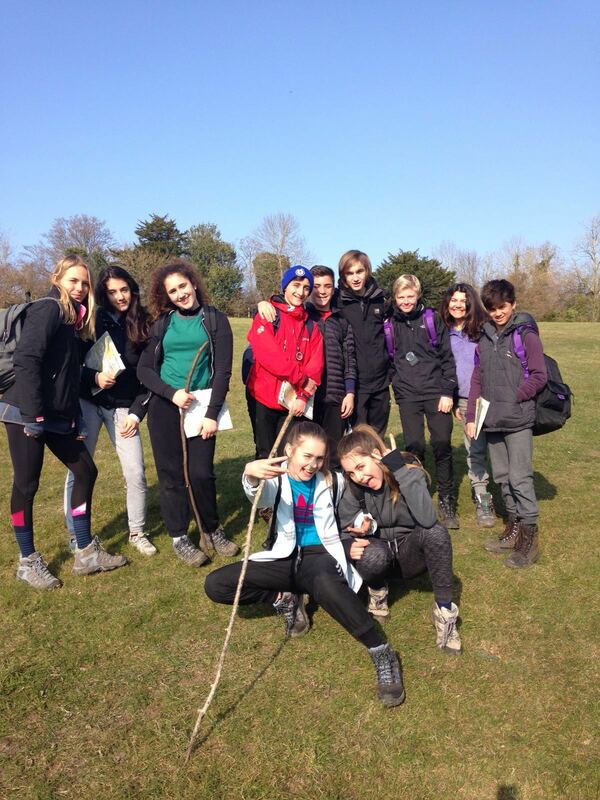 In addition, a group of our Silver pupils choose to canoe rather than hike their expedition, a Harrodian first! They completed two different journeys along the Thames and thoroughly enjoyed it. We are offering this option again in 2018-19. A variety of photos from these and previous expeditions, and from training sessions, can be viewed on the parental portal. Our Approved Activity Provider is Activ Adventures and they provide high quality training and expedition supervision. For information on expeditions, including kit requirements and food, please visit Activ Adventures. 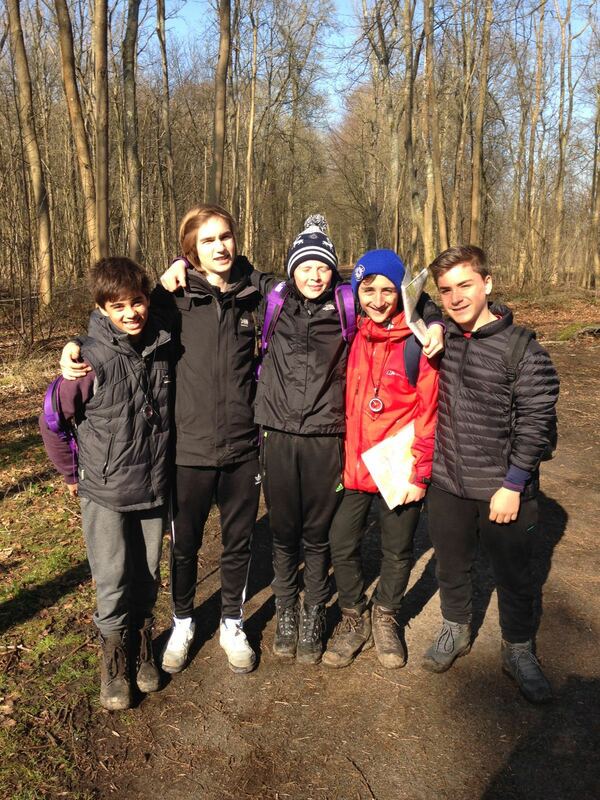 Mr Holder is the school’s DofE coordinator. He runs weekly support sessions on Tuesday lunchtimes in the ICT suite, as well as organising in-school training sessions and communication with pupils through assemblies and so on. Ms Brown will be the school’s DofE Leader in 2018-19. She will be running a weekly support session on Thursday lunchtimes and is an additional point of contact for pupils who require support with their activity choices and DofE portfolios. Information letters and enrolment forms will be handed out to pupils near the start of the new academic year. *Direct Entrants are those who have not completed Bronze. There are slight differences between canoeing and hiking options, please check carefully. Saturday June 22nd to Monday June 24th (Monday of school missed). Please ensure that you keep a note of these in your calendar, as participation is a requirement for the award and payment for expeditions is non-refundable. Please be aware that transport to and from expedition venues is the responsibility of the participant.